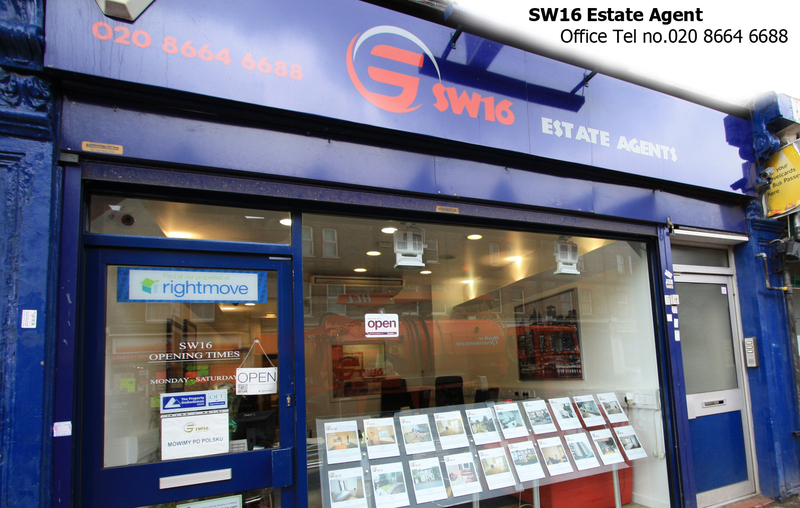 SW16 is a committed and independent estate agent, specialising in letting, selling and property management in and around London with a highly competitive fee structure. We provide excellent services to each individual landlord with single property or a portfolio of investments, you can be assured of our professional and personal approach in all our dealings. Our offices are situated on Streatham common only two minutes from the station. Our director has over 15 years of experience in dealing with letting and developing properties. We hope our web site will help you find your ideal home. If you need any further information please contact us directly and our team will be more than willing to help. Looking to sell your property? Get a free valuation right here and get the ball rolling.